Whether you're a world traveler, work commuter, day-tripper, or urban explorer, nearby transit makes it easy to get where you're going. Stadium Place is the most transit oriented development on the West Coast and that means you have all the options. The Sounder, Link Light Rail, Metro and the Ferry terminal are all just a short stroll away from Stadium Place. Need to get to the airport? 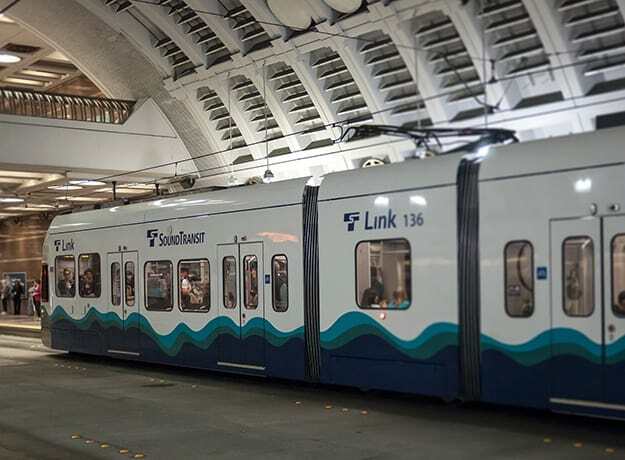 Link Light Rail is outside your door and zips you there in no time, without traffic or parking hassles. Or you can pop up to Capitol Hill or the University District in under ten minutes. A quick walk to the Sounder train and you can travel all around Puget Sound. 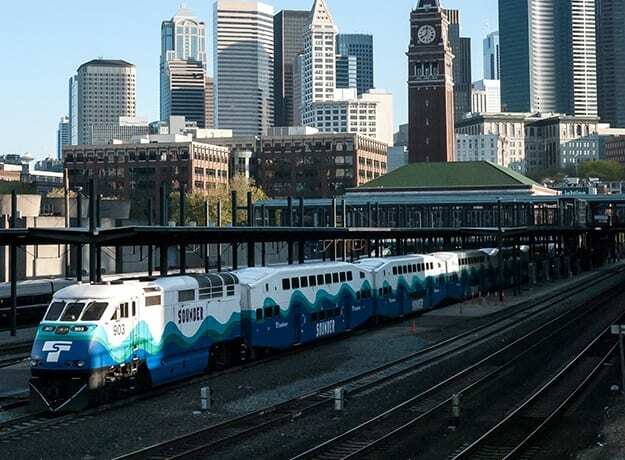 Grab a ferry to Bainbridge Island or beyond from the waterfront or jump on a Metro Bus from the nearby bus tunnel. Just three minutes away, the Sounder is your passport to day trips up and down Puget Sound from Puyallup Fair to Boeing's Future of Flight Aviation Center. 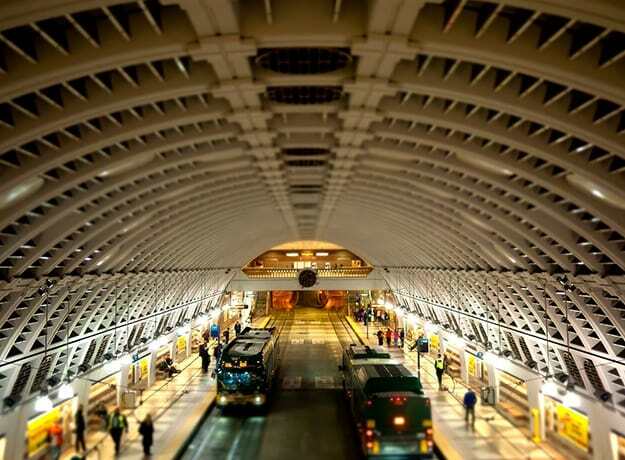 Start your trip off the easy way by hopping the Link Light Rail to SeaTac International Airport and conveniently bypass parking hassles, gridlock, and schedule worries. Handling over 117 million passenger trips each year, chances are a King County Metro Bus can get you where you need to go anywhere in the Seattle Metropolitan area. 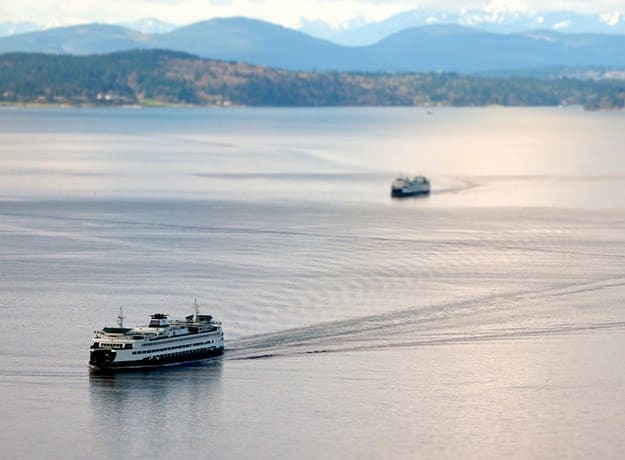 Just a ten minute walk away waits your ticket to beautiful places all around Puget Sound via the largest passenger and automobile ferry fleet in the country.